Kiefer’s interpretation of Americana, has been well received. Audience and critics liked “the unexpected, unvarnished authenticity as a singer/songwriter” (Associated Press) and “edgy vocals blended with passion” (Rolling Stone). “The action star’s whiskey-sodden country music set is genuinely poignant” said The Guardian. 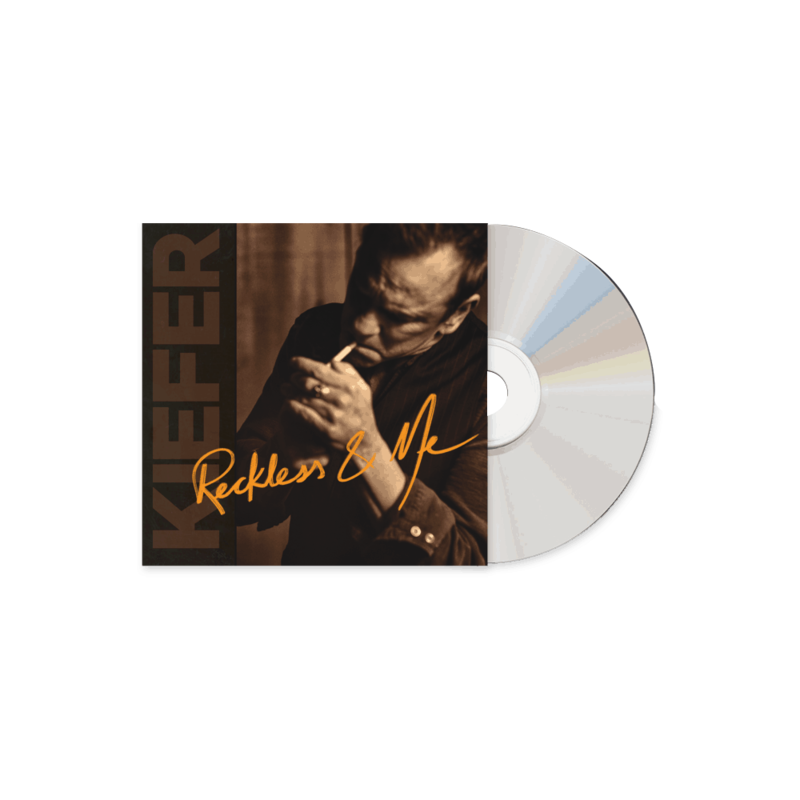 Kiefer will be touring the new album across Europe and the United States for the rest of the year beginning in Germany in April.